My name is Monica Shelley. I am the sister in law of John Blount. John passed away on Sunday 2/14/16 in a tragic car accident that claimed not only his life but the life of his best friend. 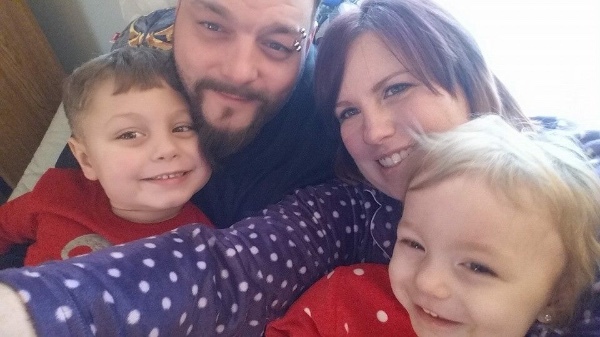 We are trying to raise some money to help my sister Jill, his wife, and their children. Jon was the beloved father of Nathan 5 years old Emily 3 years old and step father to Troy 17 years old. These kids love and miss their father so much. The money raised on this page will go soley to their grief counseling, tuition, and college funds. 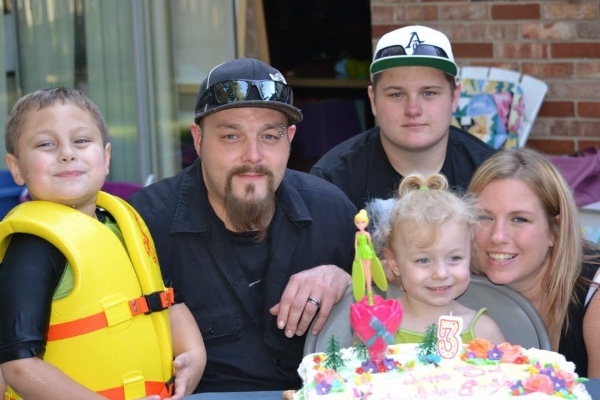 John was a devoted father and would have done anything for these kids and we just want to make sure they have the future that he would have always wanted for them. Any donation would help and will be greatly appreciated. We would like to thank everyone for the generous donations. The family greatly appreciates every penny that will help these poor babies! Thank you everyone! This means so much our family. Words cannot express how much this means to us!! I am trying to stay off Facebook as much as possible, it's just to hard. But I have seen and read every kind word you have all written and it means the world to me. THANK YOU!!!!! We extend our sympathy to the entire family. We never met John, but we did get to know Jill and her kids when we stopped by. I'm so sorry. I've from Chicago Heights, and my mom still goes to the bakery. I hope this little bit helps.